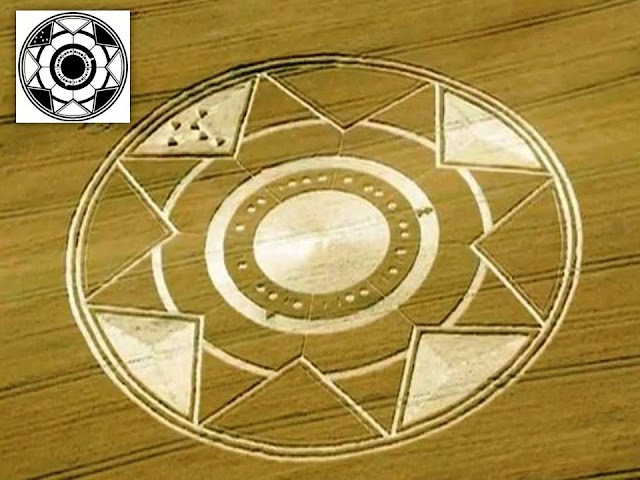 God I Love Crop circles. Just wish I knew how to decipher them. Yes please, does anybody know someone with experience? I am not actually convinced Any one knows. And the ones that do may be keeping quiet. I have seen too many interpretations mathematically and other wise for a single circles or formations decoding. Some seem to have merit, but to what end? For instance, some of them May BE telling of of a comming alignment. some, of alignments which have now passed. But to what End? Nothing seemed to come of it, so, what was the point?